to the website of the Department of Nuclear Chemistry (DNC) of the Czech Technical University in Prague (CTU) - the centre of education in nuclear chemistry and one of the leading institutions in the research in all the sub-disciplines of this field in the Czech Republic. Founded in 1957, today the department boasts both with its history and, at the same time, with a well-balanced team spanning from experienced professors to young assistants and researchers working in fully refurbished complex of radiochemistry laboratories. 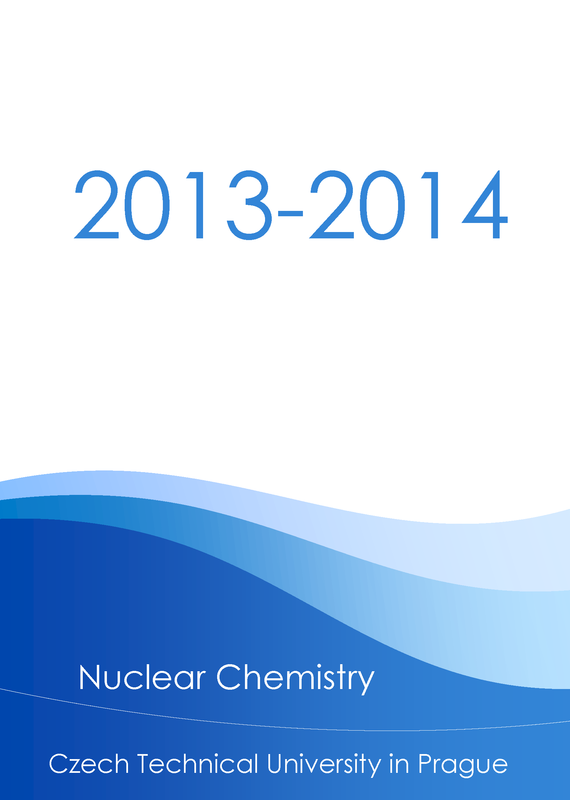 DNC is one of the few units in Europe that still offer full courses leading to titles in Nuclear Chemistry. In addition to BSc. course in Nuclear Chemical Engineering, the focal point of postgraduate education in Nuclear Chemistry is divided approximately equally between the MSc. 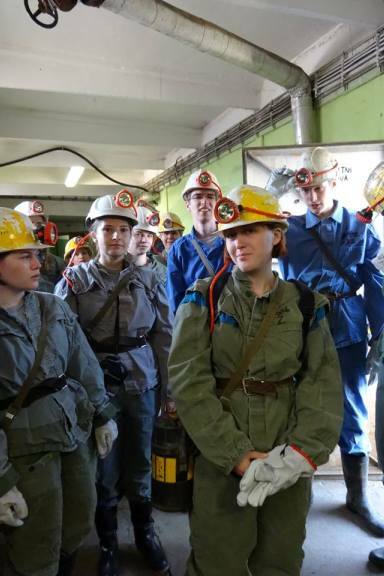 courses, where the students may opt for majoring in Applied Nuclear Chemistry, Environmental Radiochemistry and Radioecology, or Nuclear Chemistry in Biology and Medicine; and the PhD programme that has been focused strongly on research. 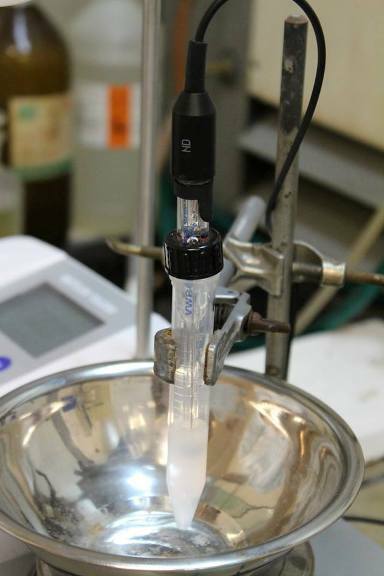 The current research activities of the DNC cover the majority of the fields within the traditional definition of nuclear chemistry – radiochemistry including its separation methods, radioanalytical chemistry, radiotracer techniques and chemistry of the actinides, and radiation chemistry including its applications e.g. in catalysis, environmental protection, or radiation iniciated preparation of solids inclusive nanoparticles – as well as radioecology. 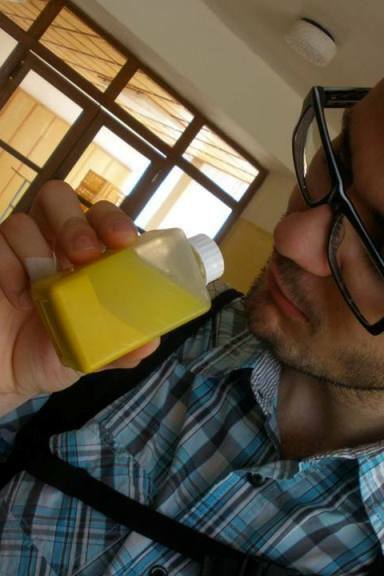 Very recently, radiopharmaceutical chemistry, labelled compounds, and biomedical applications of radionuclides and ionising radiation are being developed. 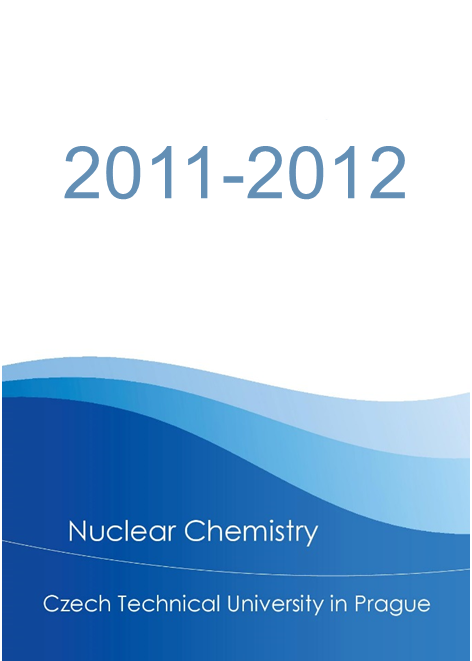 Selection of short contributions characterising the research topics in more detail, are regularly published in a series of Nuclear Chemistry Annual Reports. DNC operates a complex of radiochemistry laboratories, licensed for work with open sources including the actinides, and equipped with a full scale of radiometry instrumentation including gamma and alpha spectrometry, LSC, and radio-TLC imaging scanner. In addition to the external sources, the radiation chemistry research makes use of the in‑house medium activity gamma and beta radiation sources. This specialised equipment is backed by a broad analytical background ranging from HPLC, gas-chromatograph, AAS and a structural X-ray to UV-VIS spectrophotometers equipped with external optical probe for in‑situ reaction rate measurements. 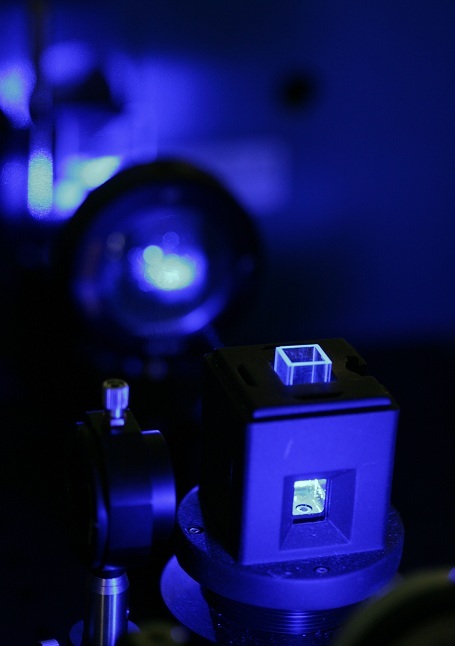 The recently built laser spectrometer for the TRLFS studies of actinides and lanthanides complexation/speciation is one of the few machines of this kind worldwide that has been placed in the controlled zone and that can be used even for the work with radioactive material. The nuclear chemists from the CTU have been active also in organising various seminars and conferences. The most important of these events is the series of the international Radiochemical Conferences held every four years in the Western Bohemian spa of Mariánské Lázně. Recently, this conference was selected by the Division for Nuclear Chemistry of the EuCheMS to supplement the established NRC series of conferences thus creating a regular bi-annual series of Pan-European nuclear chemistry conferences.